Nicholas County is home to West Virginia’s largest lake; Summersville Lake has over 28,000 acres of water and 60 miles of shoreline. The lake provides recreational adventure for everyone from weekend vacationers to outdoor extremists. 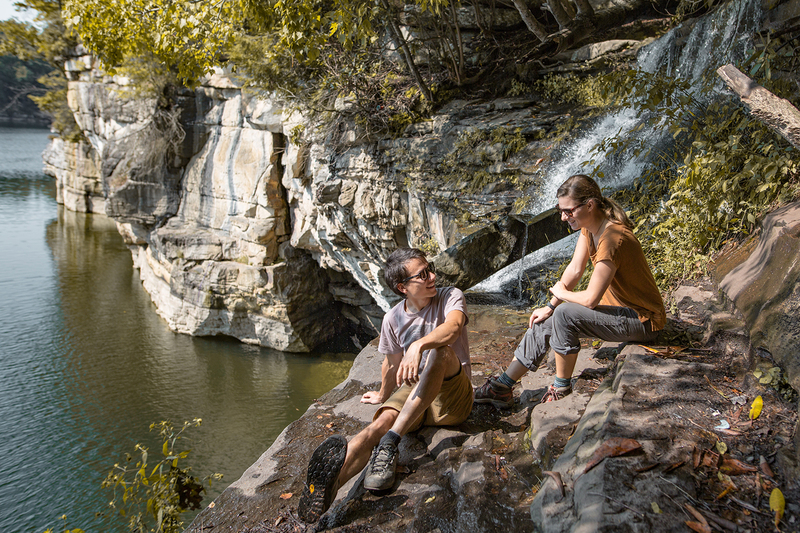 Enjoy swimming, fishing, scuba diving, hiking, biking, climbing and some of the best whitewater rafting in the East! This great recreational lake located in the Gauley River National Recreation Area is controlled by Summersville Dam. 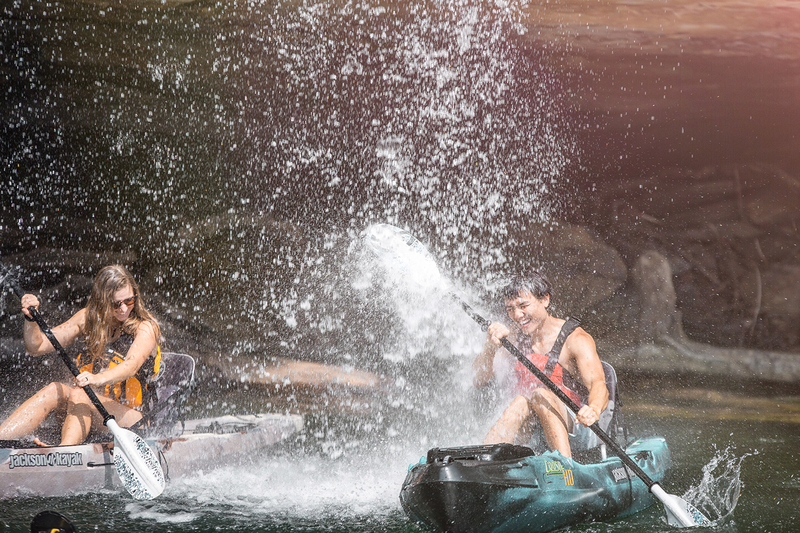 The water released from the Dam feeds the world-renowned Gauley River, where whitewater enthusiasts flock each fall to challenge the rapids of this mighty river. Nicholas County, rich in history, is a great place for those interested in early settlements, Civil War sites including Carnifex Ferry State Park, and the lumber industry in West Virginia, which formed the town of Richwood. Fairs and festivals are part of life in Nicholas County. Annual events include the Feast of the Ramson in April, Gospel & Bluegrass Festivals in June and the Civil War Weekend and Gauley Fest in September. In Summersville, the county seat of Nicholas County, is the Summersville Arena and Conference Center. This Center is a 73,000 square foot multi-use facility and brings in great entertainment and events to southern West Virginia. For more information contact: Summersville Area Chamber of Commerce at 304-872-1588, Richwood Area Chamber of Commerce at 304-846-6790 or the Summersville Convention & Visitors Bureau at 304-872-3722.